Our church has an active Great Commission Women group. They meet on the 2nd Wednesday of each month at 7:00PM. From its earliest days, The Christian and Missionary Alliance (C&MA) has welcomed and valued the ministry of its women. The 1914 General Council report noted a group of women who had formed “prayer bands” that year. In 1929, the Board of Managers voted to make the Women’s Missionary Prayer Fellowship (today’s Great Commission Women) an official auxiliary ministry of the C&MA. Our name is based on the Great Commission—Jesus’ words recorded in Matthew 28:19–20: “make disciples of all nations.” Our ambition is to encourage women of all generations to be fully engaged in developing an intimate, transforming relationship with Christ. Great Commission Women commits to this journey not for ourselves but for the sake of others—we are disciples who make disciples. 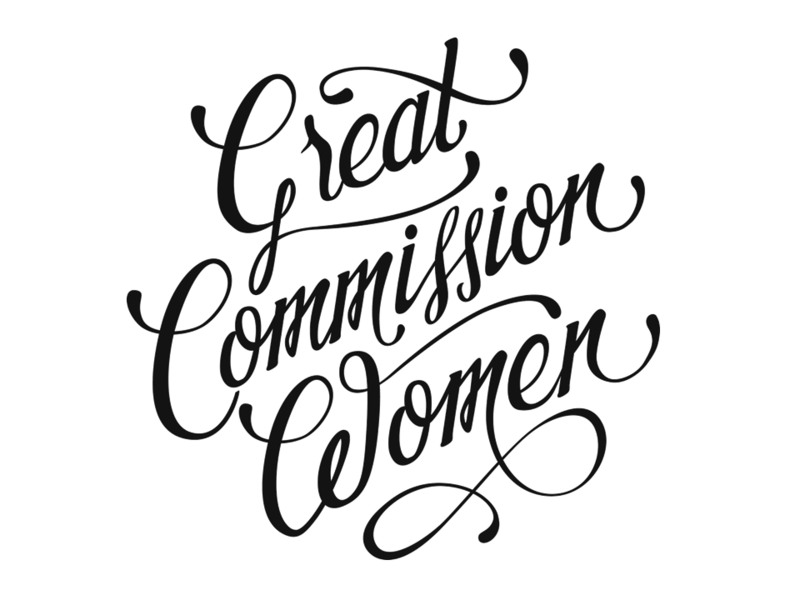 Great Commission Women, an auxiliary ministry of The Christian and Missionary Alliance, exists to glorify God. As devoted Christ followers of all generations, empowered by the Holy Spirit, we are committed to live the Word, do His work, and reach His world. All ladies are encouraged to participate in Great Commission Women. Call the church office at 919-477-3333 for more information.